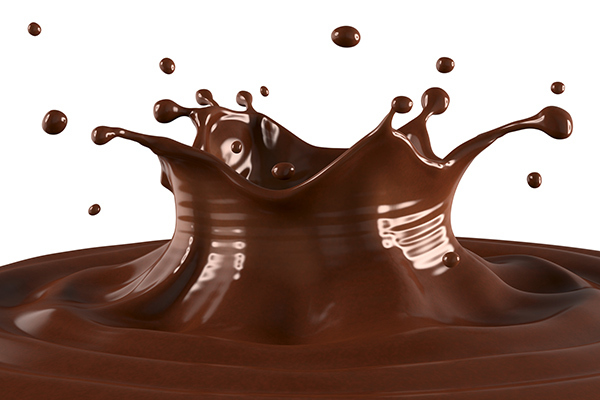 Cacao is the bean-like seed from which cocoa, cocoa butter and chocolate are made. 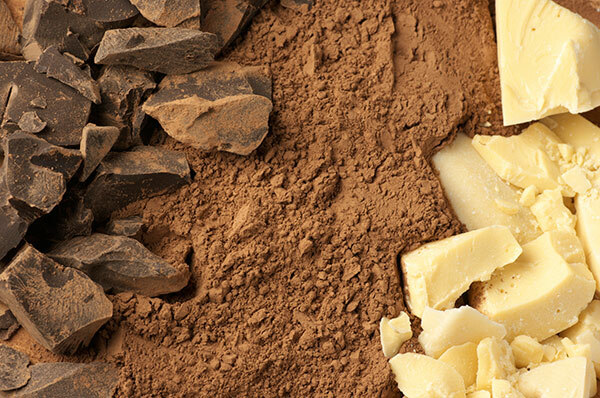 It is harvested from cacao-growing regions around the world. 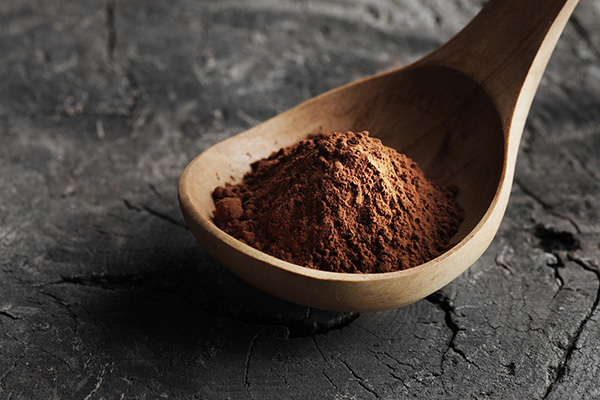 We have projects in São Tomé, Peru and Sierra Leone where we focus our sourcing efforts in addition to many other origins and global sourcing capabilities. 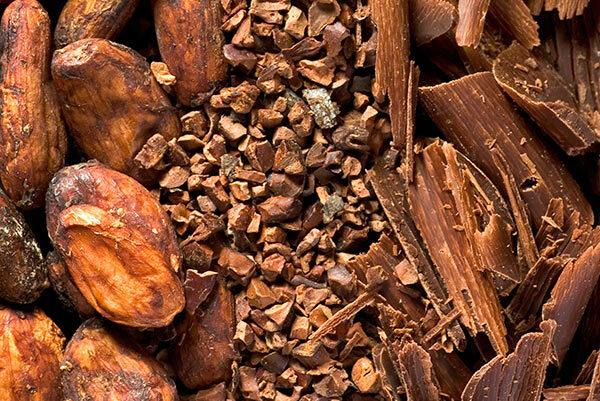 We process all of our cocoa items at the Crown of Holland state-of-the-art cocoa processing in The Netherlands. 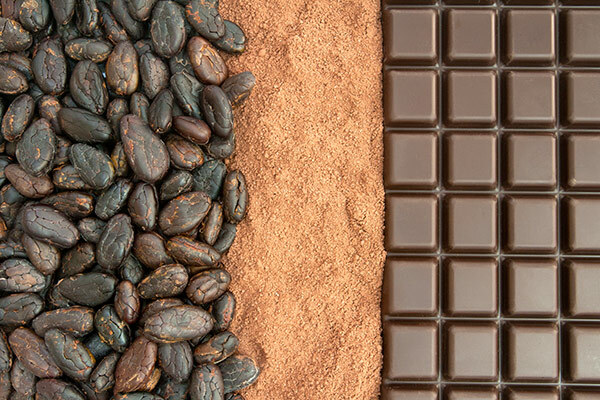 We whole-bean roast to retain the best flavor profile of our end products. 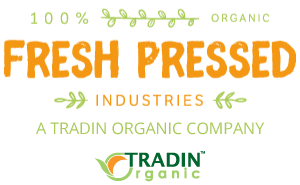  Single origin or blends are available as multiple certifications: Fair Trade, Rain Forest Alliance, and UTZ in addition to Organic and Kosher, which are standard.